Welcome Home! 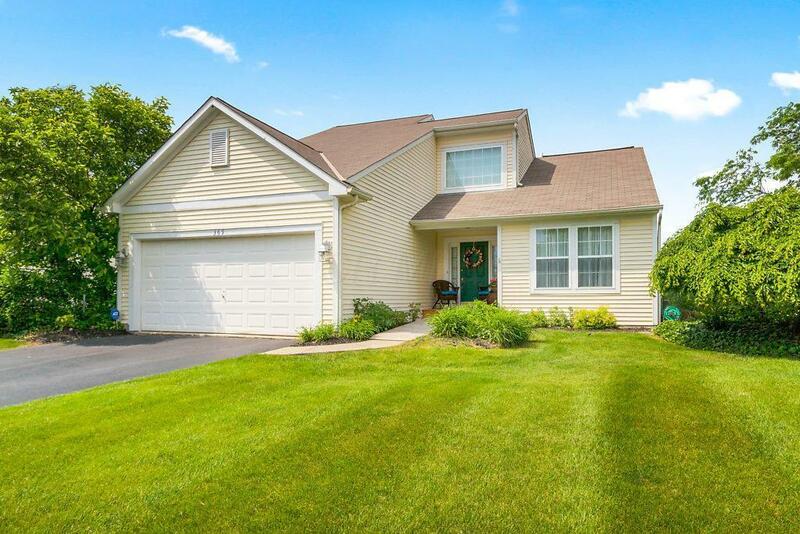 Beautiful 3 bedroom 2.5 bath Pataskala home on a .32 acre corner lot & 2 car garage in Licking Heights SD. 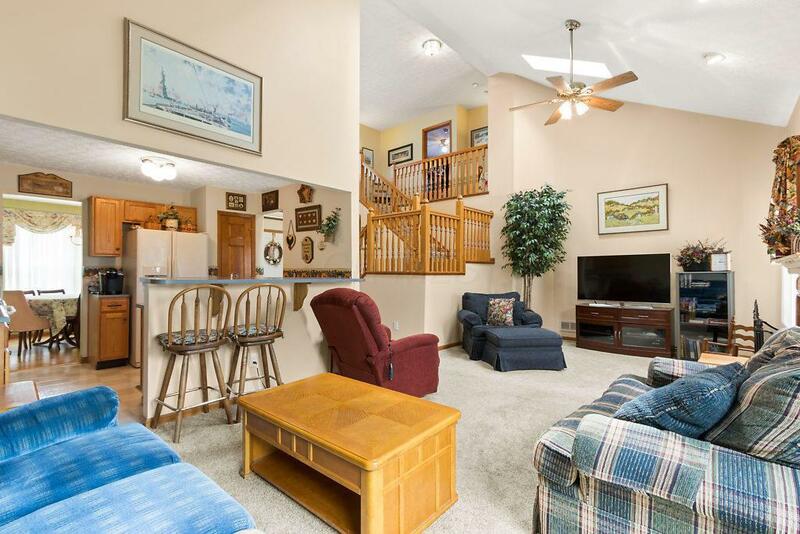 First floor offers a generous-sized owner's suite w/ attached bath. 1st FL laundry room & 1/2 bath. Nicely appointed kitchen connects to the dining room and open living space w/ a cozy gas fireplace, perfect for entertaining. The main living area has a soaring two-story cathedral ceiling and receives an abundance of natural light from the large windows and skylights. 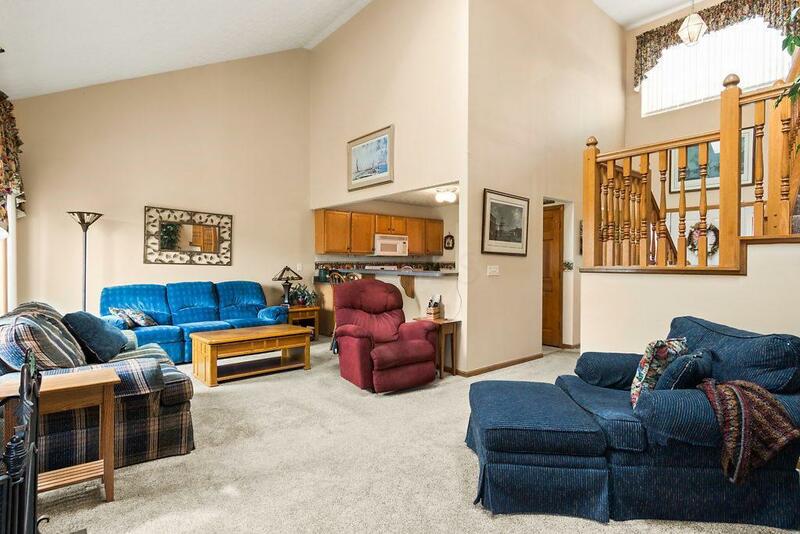 The upper level is comprised of 2 bedrooms with an adjoining bathroom. Rear sliding doors lead to the concrete patio and beautiful backyard with plenty of room for fun in the sun. 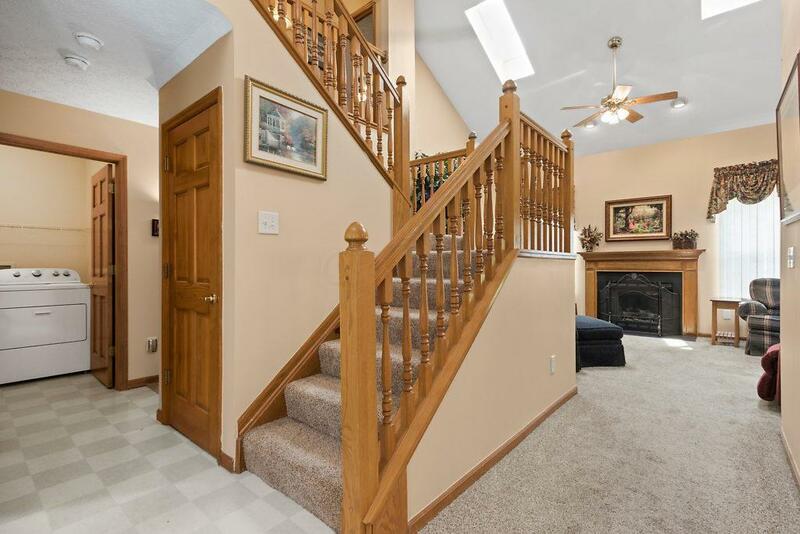 Wonderful woodwork throughout highlighted by the solid six panel doors and open stairway. Basement provides ample storage.